When that sushi craving hits, you’ve got to give in. Nothing will satisfy until you have the most delectable and delicious sushi possible. 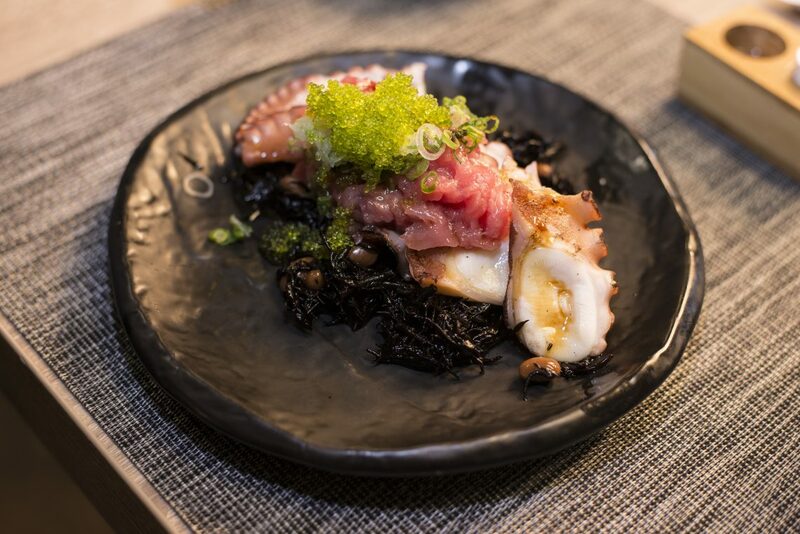 In Washington D.C., Sushi Hachi is the place to go for the city’s best sushi. Stop by our restaurant, place your order online, and enjoy. 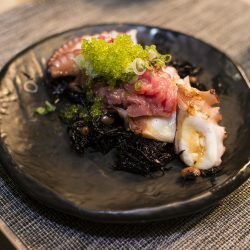 Our owner, chef, and restaurateur Steve Yoon took over the popular Sushi Rock restaurant in Arlington. After seven years of success, Steve began Sushi Hachi. Love, respect, and attention to detail — they go into everything that we do. 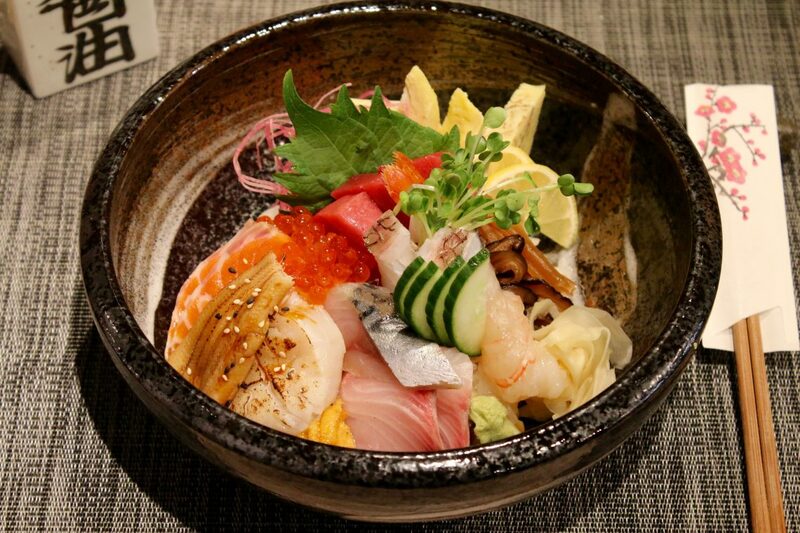 Each of our chefs comes to us with experience in Japan, knowing how to recreate the most authentic dishes possible. 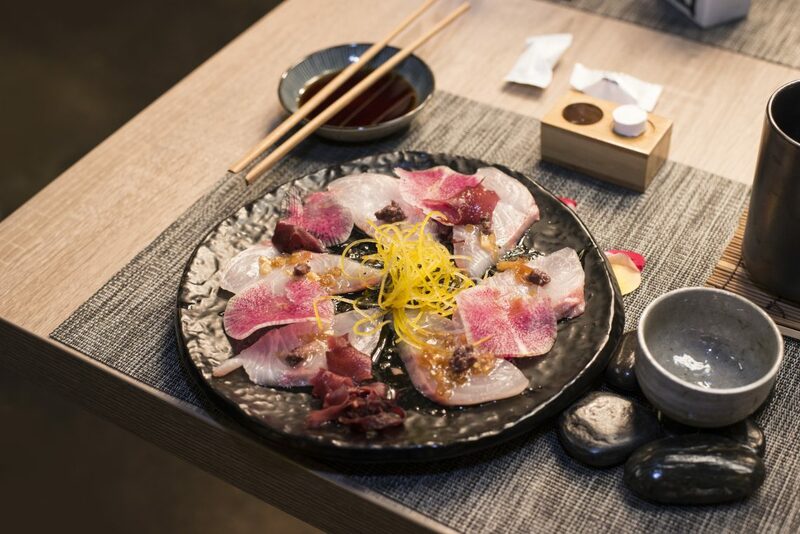 From our handpicked ingredients to the flawless finished product that’s brought to your table, a trip to Sushi Hachi is unlikely to be your last. Just like our namesake, we’re on 8th Street — 735 8th St. SE, to be exact. We’re open every day from 5-10 p.m.
Sushi Hachi delivers! Skip the traffic and parking struggles — we’ll bring sensational sushi right to your door. Place your order while at work, and take home your favorite rolls on your way home. First time trying sushi, or simply wanting to learn more about this delicacy? Our sushi restaurant has the answers to some frequently asked questions. The short answer is yes, when prepared properly (like what you can expect at our sushi restaurant). 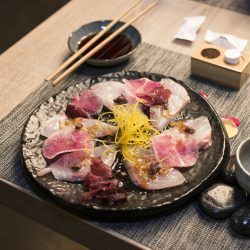 People worry about eating raw fish for understandable reasons — meat has to be thoroughly cooked to be consumed, so wouldn’t the same go for fish? Sushi and raw fish work a little differently. Fish is frozen at some point in the preparation, which kills any parasitic bacteria. 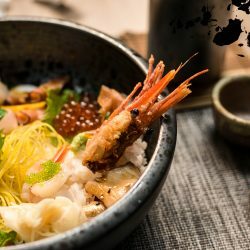 Because sushi restaurants work with raw fish, you can expect extra precautions to be in place than if you were to dine at other establishments. Sushi-related illnesses are actually pretty rare. You’re more likely to get sick from eating a burger than eating sushi that’s been properly handled. In the instances where people have gotten sick from sushi, the rice is nearly always the culprit. But one of the things that prevents bacteria from spreading is when rice is treated in a vinegary bath that kills any problematic microbes. This was a process that got its roots hundreds of years ago! There’s risk in everything we do, from eating romaine lettuce to crossing the street. With sushi, the risk of contracting an illness is pretty small. Our sushi restaurant upholds the highest standards of safety in everything that we create. Can I eat sushi if I don’t like raw fish? 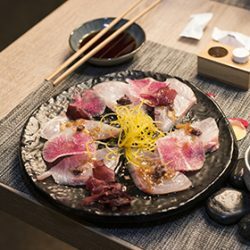 We have some options for people who don’t like raw fish, such as our Kampachi Crudo, Grilled Octopus Chu Toro, and we occasionally have sushi rolls that have tempura fish instead of raw. Check with your server, or feel free to call us before stopping by. 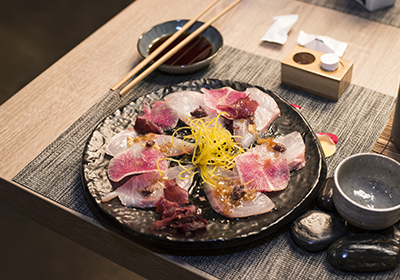 While we pride ourselves on crafting the freshest and most savory sushi rolls and sashimi possible, we do have options for people who are a bit hesitant on trying raw fish. Does Sushi Hachi have vegetarian options? We do! Our sushi restaurant can prepare delicious veggie tempura for two, we serve enticing and authentic Japanese tofu dishes (try the Agedashi Tofu), and splitting edamame with the table is always a good idea. 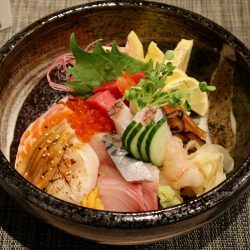 Have further questions for our sushi restaurant? We would love to hear from you! 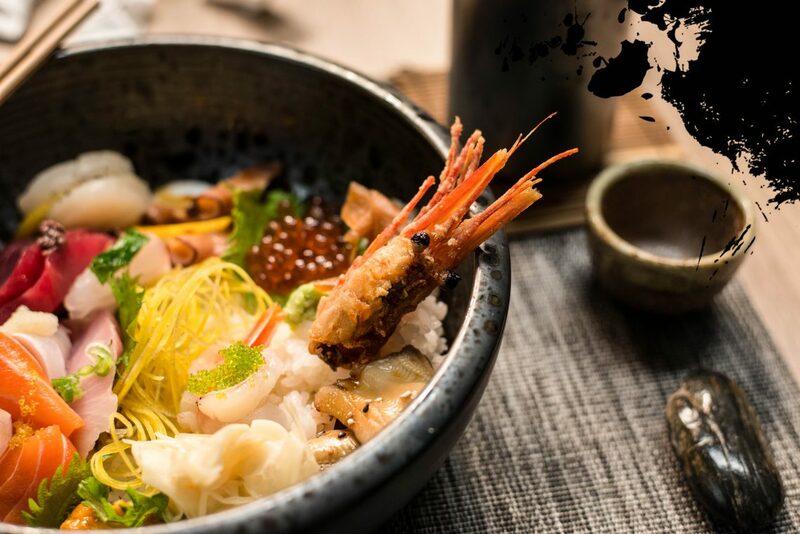 Contact Sushi Hachi today, and be sure to stop by for one of D.C.’s finest dining experiences.